Chelsea are all set to bid for Monaco midfielder Tiemoue Bakayoko, following his rejection of Paris Saint-Germain’s offer. It is understood that the 22-year-old has already begun talks with the Premier League champions despite interest from Manchester United and Liverpool as well. Chelsea are apparently willing to splash £39 million for the player in an attempt to attract him to Stamford Bridge. Bakayoko, who is originally from Paris, has clearly denied any interest in returning to the French capital whilst speaking to Canal Plus, as he claimed: “I can’t leave Monaco to go to PSG. The player’s solid role in defensive midfield position helped Monaco break PSG’s supreme reign in Ligue 1. Despite his performances, not every person is sure about his move to the Premier League. After the Juventus vs Monaco Champions League semi-final game, which Monaco lost, BT Sport pundit Rio Ferdinand was unsure if the player was ready to make a switch to English football. Under young manager Leonardo Jardim at Monaco, the player has already improved a lot. 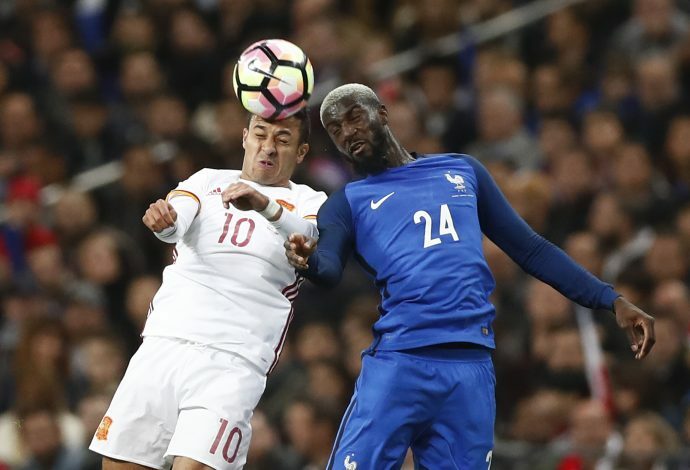 He has played 51 games in all tournaments put together this season, and also bagged a National Team start for France against Spain in March.